A bench comprising justices S A Bobde and S K Kaul also asked the Centre to place before it in eight weeks time a report on declaring Agra a heritage city. The vision document is being prepared by the Delhi School of Planning and Architecture for the UP government. On September 25, 2018, the apex court had extended till November 15 the time for the Uttar Pradesh government to come out with the vision document on protecting the 17th century monument and had asked it to consider declaring a portion of the area surrounding it as 'heritage'. But as the state government did not file the vision document, the apex court on Wednesday said it was difficult to proceed in the matter and granted it four weeks to complete it. 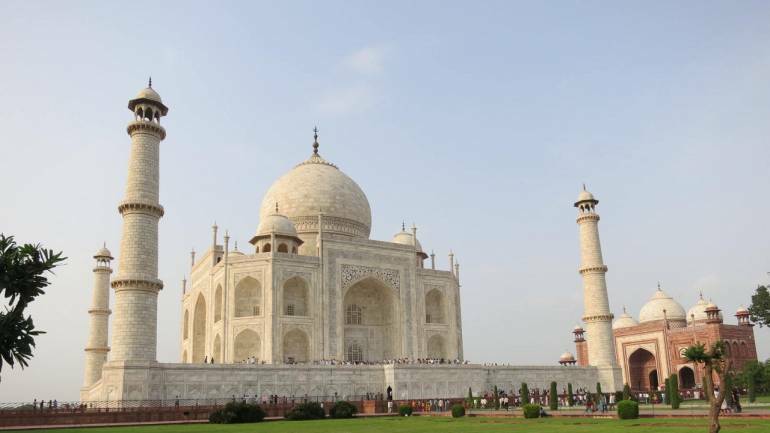 The apex court had earlier asked authorities to take a larger perspective on issues of pollution and green cover while preparing the vision document, saying there will be no “second chance” to preserve the Taj Mahal. While observing that the Taj Mahal would "of course be the centre piece" of the matters to be considered, the apex court had said other issues like vehicular traffic, pollution from the industries operating in the Taj Trapezium Zone (TTZ) and the water level of the Yamuna river should also be looked into while preparing the document.